New statistics show shoplifters are more successful than ever. Are you prepared to fight back? Pretend to be a thief yourself: How would you shoplift? 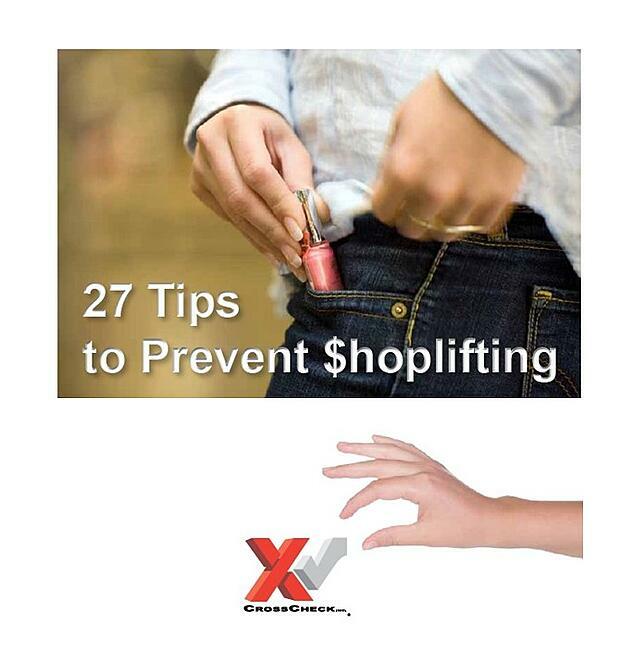 BONUS: We'll provide you with 4 things you should NEVER do if you suspect shoplifting has occurred.